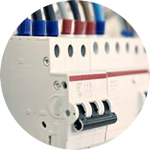 Our electrical department provides solutions to all aspects of electrical installation and support, being an NICEIC registered company you can have faith that the services we provide are of the best quality. 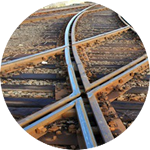 We deliver construction based services across the UK for both Rail and Health organisations, we delivery the entire range of Rail related construction solutions both on and off track. 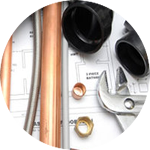 Our Reactive and Preventative maintenance services enable us to offer a complete facilities management solutions to all of our customers across the UK, from Stations to Depots, from Projects offices to car parks, we have got it covered.